Fentanyl's deadliness frightens some drug users, while it entices others with the ability to get high after they've built up a tolerance for heroin. But increasingly, fentanyl is the drug that users demand and are becoming addicted to; they seek it not for euphoria, but just to avoid getting sick from withdrawal. 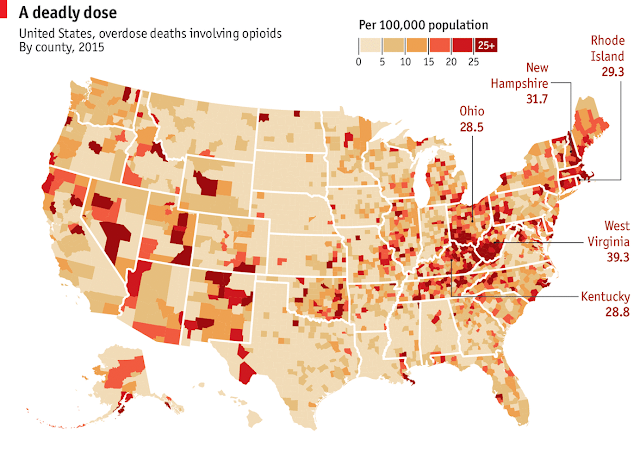 If fentanyls enter the drug supply in one area, deaths accumulate rapidly. Fentanyl-laced cocaine is playing a growing role. Health experts say the problem is growing with progress against it slow.